A leader in pulse generator and laser technology manufacturing since 1993. 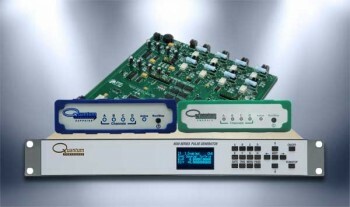 Quantum Composers offers a full suite of pulse generator and laser products designed to meet the needs of any application and have a team of design engineers who specialize in custom and OEM development. 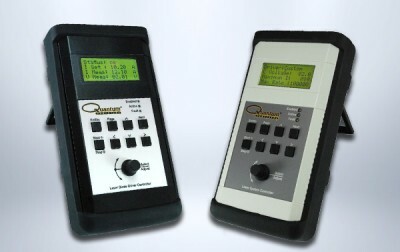 Quantum Composers provides innovation and value to our customers with our diverse family of Precision Pulse Generators. 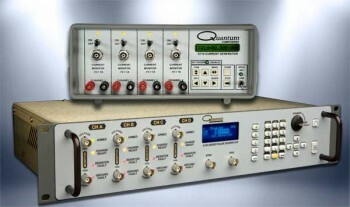 Quantum Composers is a recognized industry leader for High Current Pulsers and Firesets. We specifically design our units for use in pyrotechnic applications such as Aerospace, Defense, Propulsion, and Automotive Safety and Squib testing. 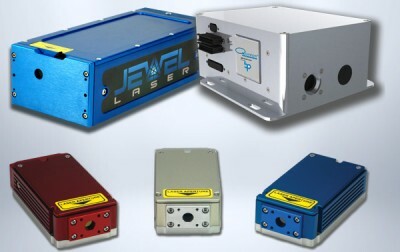 Offering 3 series of diode pumped solid state Nd:YAG lasers from 1mJ to 15mJ. Laser controllers for Lumina and other laser diode drivers or full laser systems.